The following recommendations are a compilation of answers given by the 25 professors interviewed when we asked them what they read, how they kept informed and what works they consulted related to the topic of entrepreneurial journalism. An essay about the future of the news from the perspective of the multiple business models of the media, the various forms of media-audience relationships, and the never-ending evolution of the journalistic narrative. A compilation of articles published on the Knight Center blog that cover projects related to new narratives, distribution and innovative ways of doing business. Available for free. 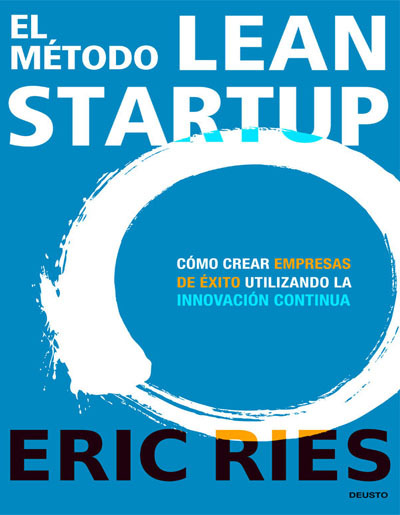 A key text which introduces the Agile Methodology for creating companies quickly, using the least resources necessary in order to validate a business idea. 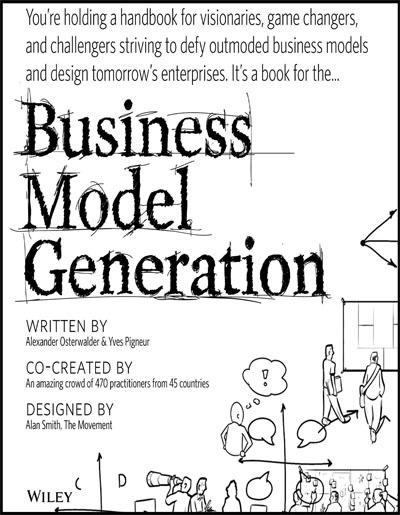 A text which addresses the challenges of building a business model using the nine essential blocks of the Business Model Canvas. A comprehensive, detailed look at the evolution of the Gray Lady of U.S. journalism and its organizational transformation, especially in regards to its audience-focused business model. Available for free. We asked the professors we interviewed to name the people they consider to be experts on the topic of entrepreneurial journalism. Many mentioned local leaders, as well as the founders of successful entrepreneurial endeavors. Others mentioned regional and international professionals. This list is a compilation of the names of six experts (in the order of number of mentions) who were were cited as references by the professors we interviewed. 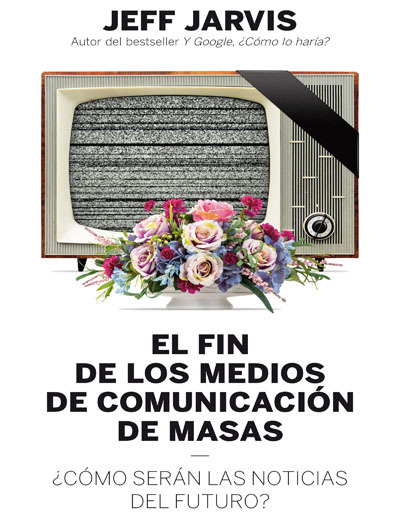 Professor at the school of communication at the Universidad de Navarra in Spain. 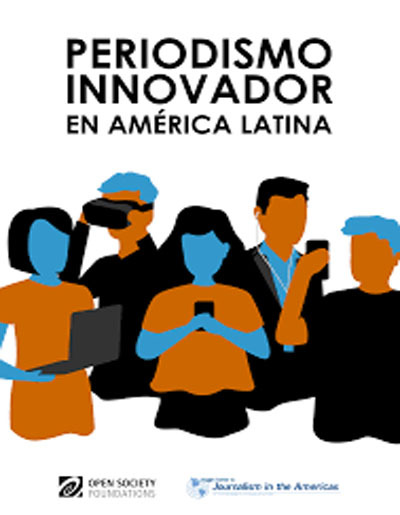 He is the author of several books, including Ciberperiodismo en Iberoamerica and Periodismo Integrado. He is part of SembraMedia’s board of directors. Founder and director of the Knight Center for Journalism in the Americas at the University of Texas in Austin. He is part of the SembraMedia board of directors. Bilingual digital media consultant and a visiting professor at the Universidad de Navarra in Spain. Author of the blog, Entrepreneurial Journalism in Ibero-America. He is also the treasurer of SembraMedia’s executive board. 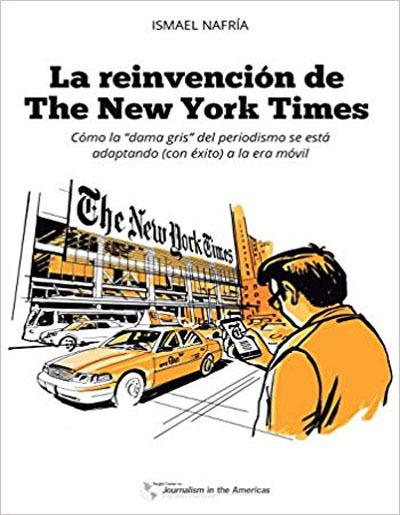 Journalist and media consultant, author of the book “The Reinvention of The New York Times” as well as author of the digital media newsletter, Tendenci@s, (Trends). He is the vice president of SembraMedia’s executive board. Entrepreneur, digital journalism pioneer, author of more than 25 books. Knight Fellow with the International Center for Journalists (ICFJ). She is the co-founder and executive director of SembraMedia. Time after time, the professors we interviewed mentioned two information sources they use to keep up with what happens in the media industry and journalism: Nieman Lab from Harvard University and the Poynter Institute. However, we also observed that the information consumption habits of these professors are fragmented and biased. The professors recognize that they no longer keep up with the news: the news find them. Miguel Carvajal said he does not usually seek out specific sources: "The information comes to me. I use Mediagazer - an aggregator service - a lot." Juan Luis Manfredi also shares this habit and said that, “Twitter is the channel through which I tune into things."